What does Nexyad sell ? 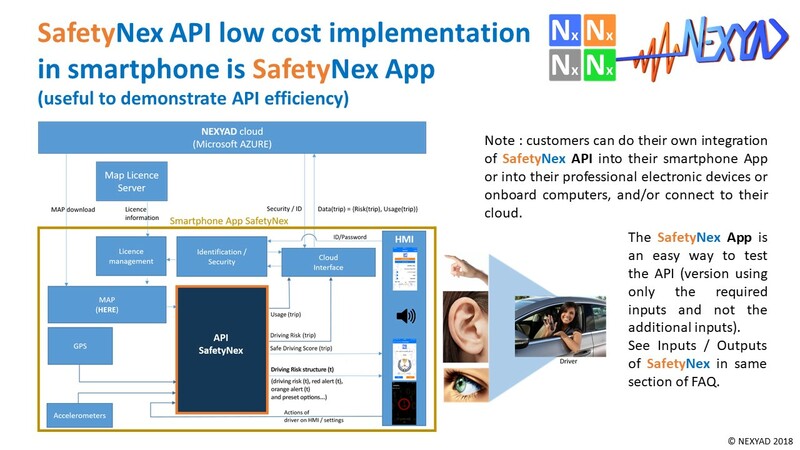 What are inputs and outputs of SafetyNex API ? On what OS does SafetyNex run ? Do you have a technical documentation for integration of SafetyNex into my products/systems ? 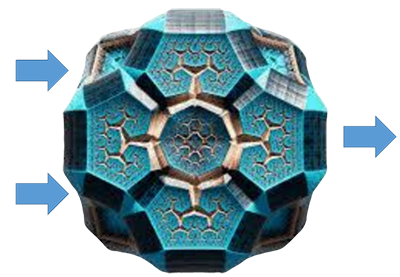 What is CPU consumption of SafetyNex ? In what countries does SafetyNex work ? SafetyNex works in every country where there exist a valuable digital map. We integrate the BENOMAD SDK into SafetyNex API that can read maps of HERE, TOM TOM, and OPEN STREET MAP. Please consult those maps in your application country and see if there is a valuable map (it is OK for about 200 countries). What digital map do you use ? SafetyNex integrates the SDK of the company Benomad to read and vectorise map. We use to read the HERE map (for its quality)! Benomad can also give access to TomTom and Open Street Map. 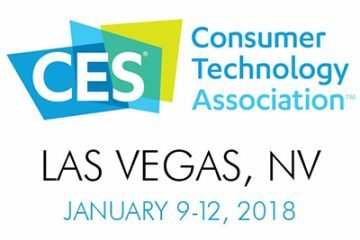 Distribution Licence agreement for OEMs and integrators. Can I try SafetyNex ? 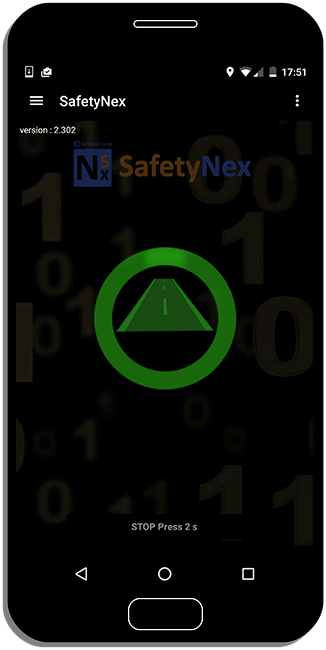 A low cost integration of SafetyNex in smartphone is available for demo. Contact us.